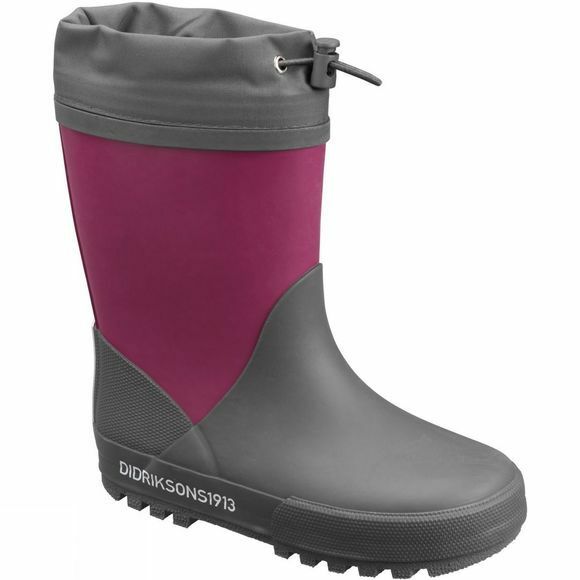 The perfect rubberboot for the cold and slushy winters. Slush is made of natural rubber which makes it both waterproof and windproof. The soft and comfortable pile- lining keeps the feet warm and cozy at all times.